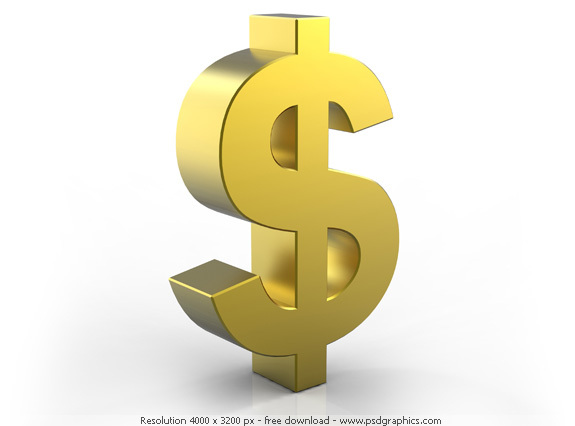 RALEIGH — Cautioning that the federal dollars in your wallet could soon be little more than green paper backed by broken promises, state Rep. Glen Bradley wants North Carolina to issue its own legal tender backed by silver and gold. The Republican from Youngsville has introduced a bill that would establish a legislative commission to study his plan for a state currency. He is also drafting a second bill that would require state government to accept gold and silver coins as payment for taxes and fees. This entry was posted in Editorial and tagged Alternative Currency, Economic Collapse, Glen Bradley, NC Renegade. Bookmark the permalink.